A mother has been charged for the murder of her 3-year-old son, whom she reported missing 32 years ago. Amy Elizabeth Fleming was arrested on Jan. 29, in Dania Beach, Florida. In 1986, Fleming—formerly known as Amy Luster—and her husband, Lee Luster, were charged with felony child abuse after they allegedly beat their son, Francillon Pierre, leaving him with 30 to 40 welts, according to a 1987 Sentinel article. During the investigation, the couple reported that their son went missing during a visit to the flea market. After Pierre’s disappearance, the couple moved to Florida in hopes of starting a new life, leaving many unanswered questions—but not before being charged with five months of probation for child abuse. As strange as the couple’s behavior and actions were, the Las Vegas police had nothing on them to make an arrest. In an interview with the Orlando Sentinel, Lt. Dorin Goudreau said that there is no proof they did anything wrong. 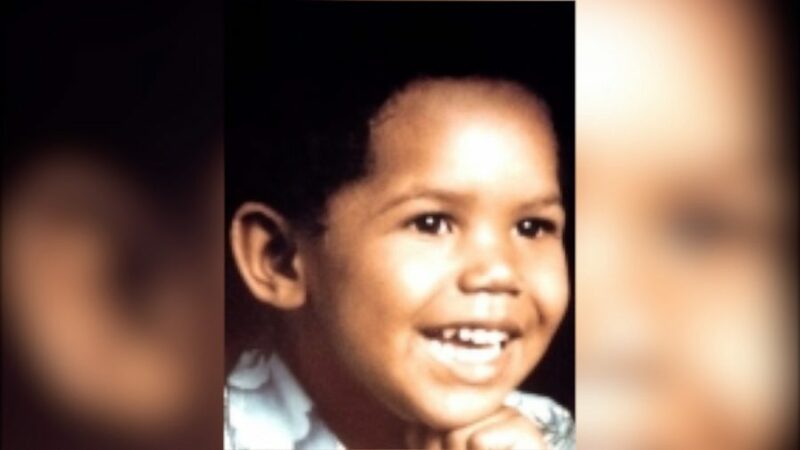 The Lusters even tried blaming the child’s biological father, Jeane Pierre, for the child’s disappearance, who was later dismissed from the case. 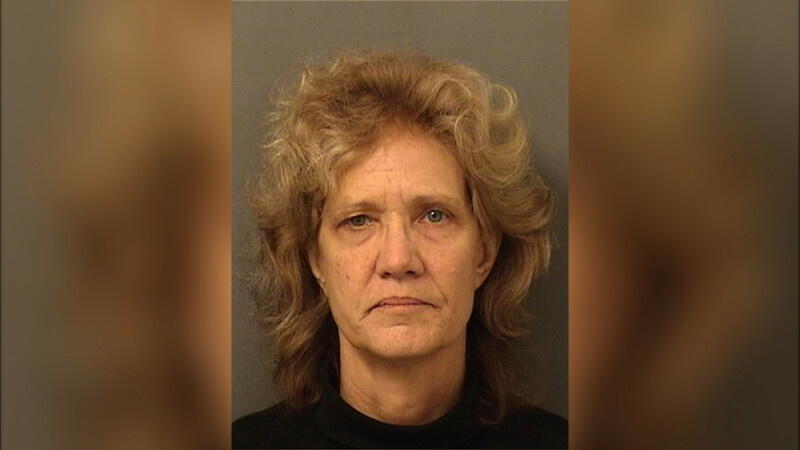 Fleming, 60, was extradited to Nevada after her first court hearing on Feb. 1, according to The Palm Beach Post. The police report reads that she left the Palm Beach County Jail on Feb. 10, at 5:48 a.m. The information disclosed by the police department is limited, such as what evidence lead to the murder charge. However, according to The Palm Beach Post, an arrest warrant showing a $1 million dollar bond was issued on Dec. 13, 2018, which leads to the possibility that new evidence was found around that time. Francillon Pierre remains listed on the National Center for Missing and Exploited Children. An age-progressed photo, aged to 29 years old, is also provided. The Charley Project provides profiles of approximately 10,000 people whose cases have been neglected or forgotten, according to their homepage. Francillon Pierre’s story is one of these cases. Detailed information of the person is listed, including the investigation agency responsible for the case, source information, and details of the disappearance. The Charley Project was founded in 2004. The website also contains a list of resolved pages of those located or identified. Many of the cases are still under investigation, as some are found deceased. Sometimes the cause of death is undetermined, while others are suspected to have been murdered. Me and kidnap survivor Gina DeJesus! It's one of those days where it's cloudy but the light hurts your eyes anyway and I was squinting so hard I forgot to smile.